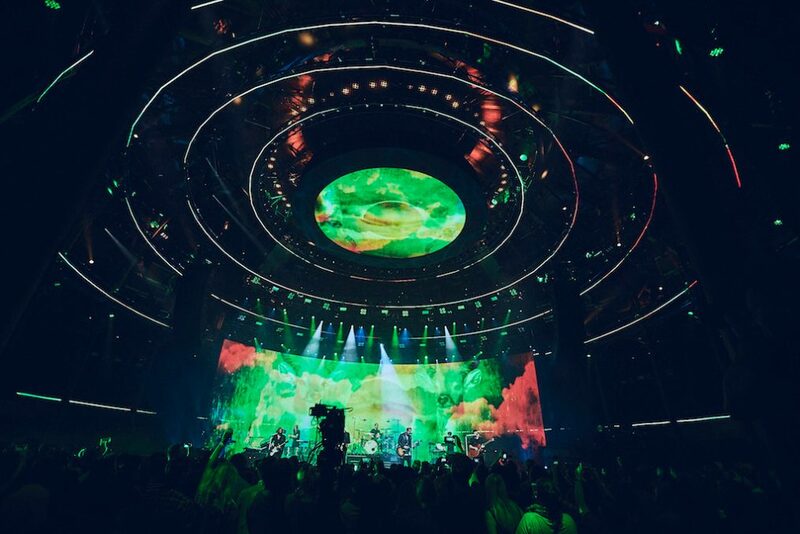 The Apple Music Festival, renamed from the iTunes Festival after the company’s foray into the world of subscription music, has reached its tenth anniversary. 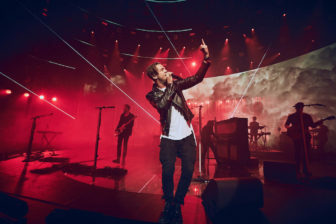 Surely there can be no coincidence that ten years after they released their stand-out single Apologize, American pop-rockers OneRepublic were politely asked to play at this year’s showpiece. 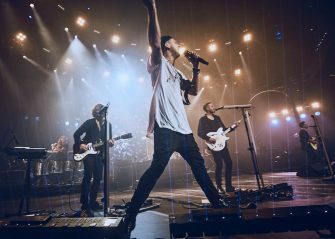 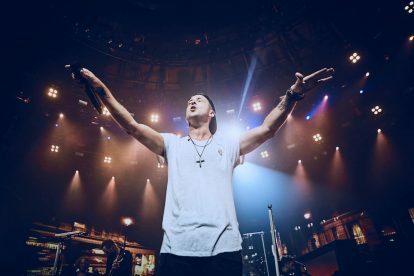 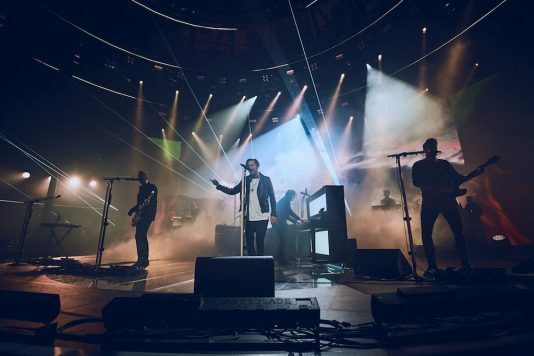 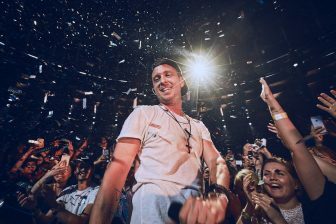 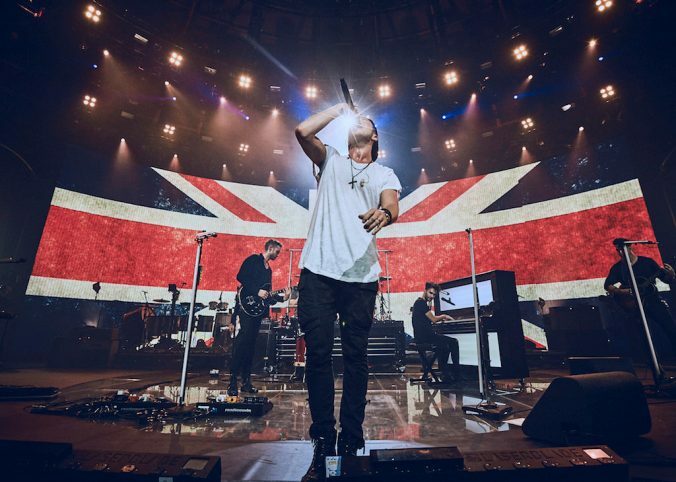 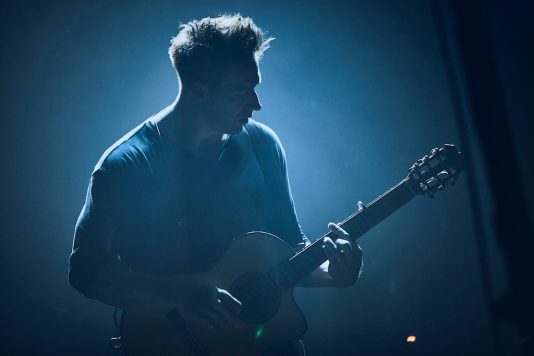 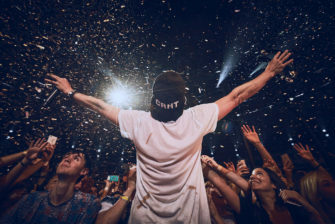 Sporting a light screen that wouldn’t be out of place at an Imax theatre, Ryan Tedder et al delivered a set filled with fan favourites, and some as yet unheard songs from their forthcoming long-player Oh My My. 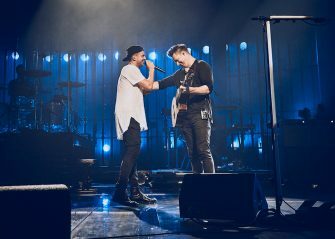 As warm-up act Passenger humbly admitted all it takes is one famous hit to drum up the hysteria required to attain critical success. 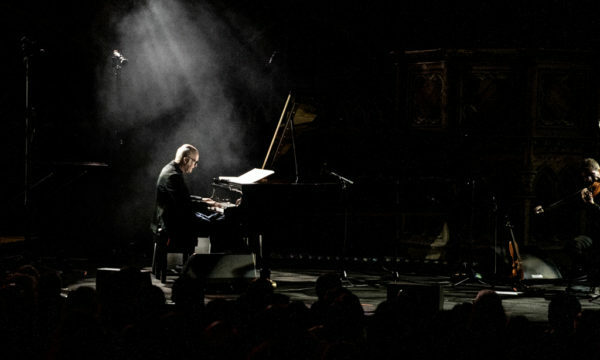 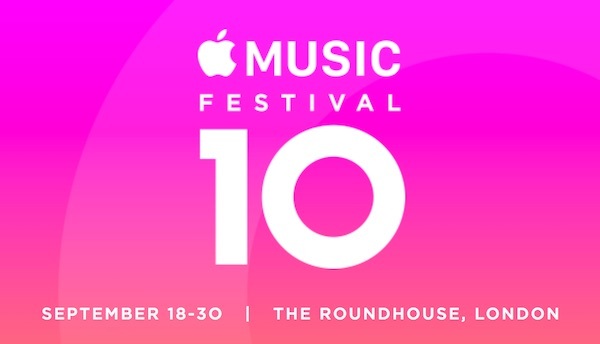 More than a few attendees suggested that Apologize was their number one reason for attending, an unfortunate side-effect of the free-to-enter ballot system that Apple has used since the festival’s incarnation. 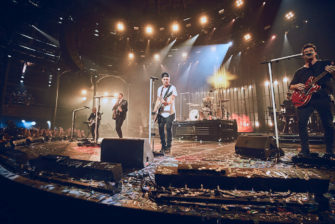 As a result, the set took a few songs to get up and running, but before long they hit their stride with album opener Let’s Hurt Tonight providing the somewhat unexpected catalyst to the show. 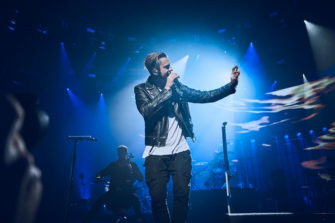 From there it was a mixture of new album tracks and the hits, with Apologize itself coming surprisingly early. 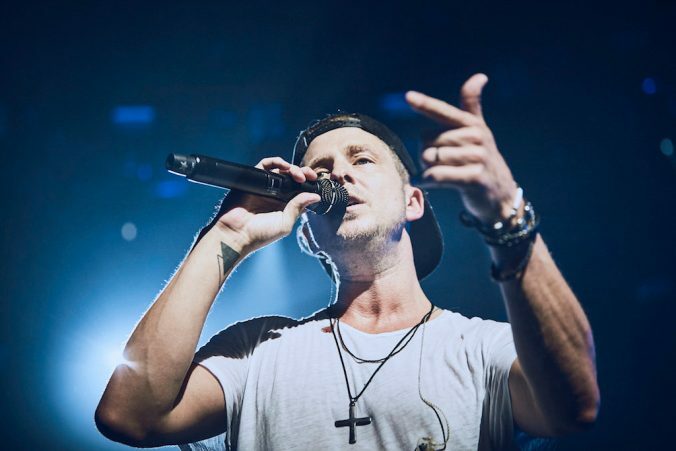 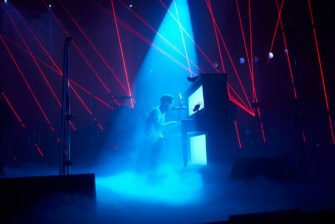 With just Tedder, a piano and a cello on stage, the song is remarkably intimate considering the size of the event. 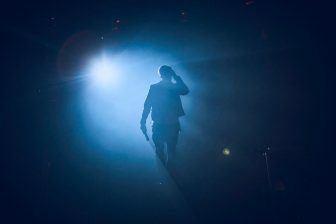 It’s certainly what the majority wanted to see and they would have not been left wanting. 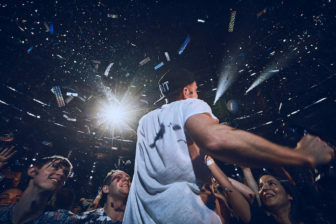 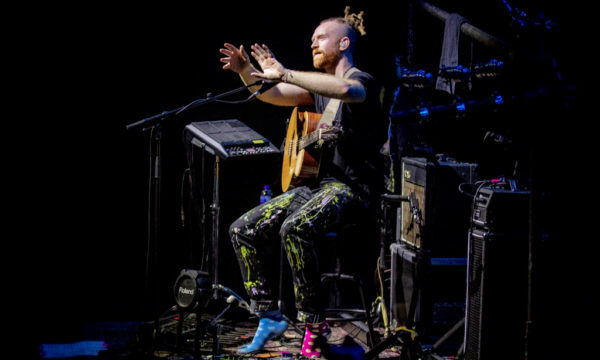 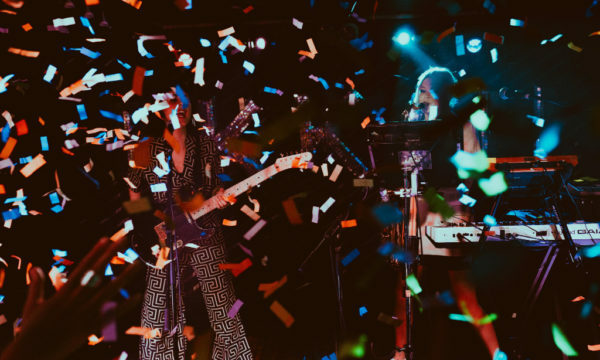 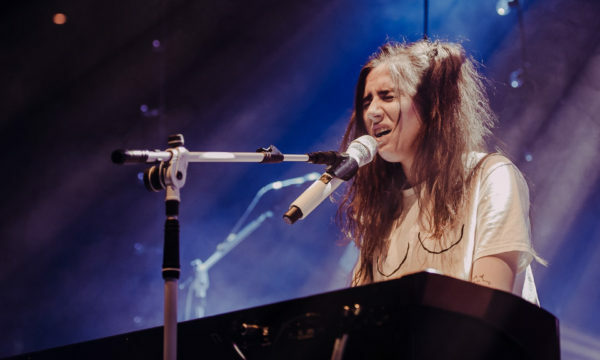 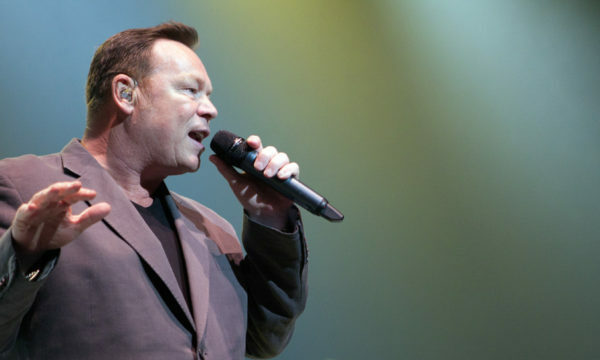 Before the collected punters could catch their breath, Counting Stars erupted outwards, with seemingly every one of the 1,500 “competition winners” happily howling the chorus back towards the stage. 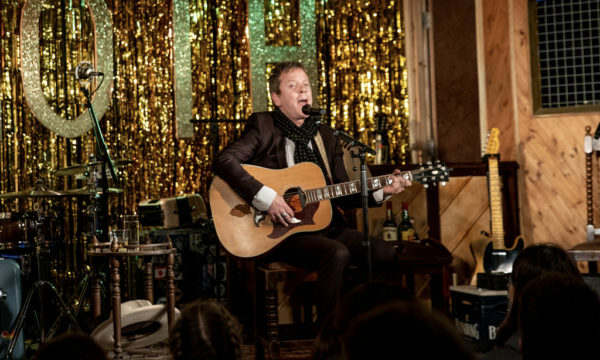 Good Life was an extraordinarily touching and powerful composition, but unfortunately was the perfect metaphor for the set itself. 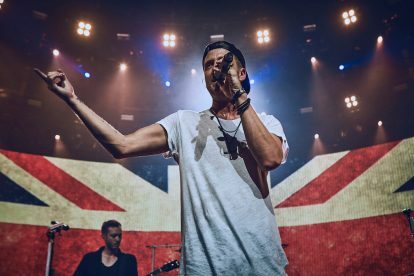 Unfortunately, whilst OneRepublic have undoubtedly got some impressive songs, there’s too much filler in between. 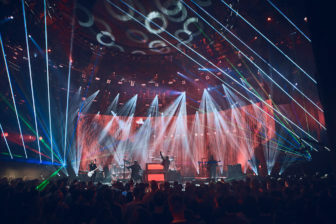 In order to fulfil their allocated slot last night, some dirty laundry had to be hung out for all to see, and no amount of lights, lasers and smoke could hide it. 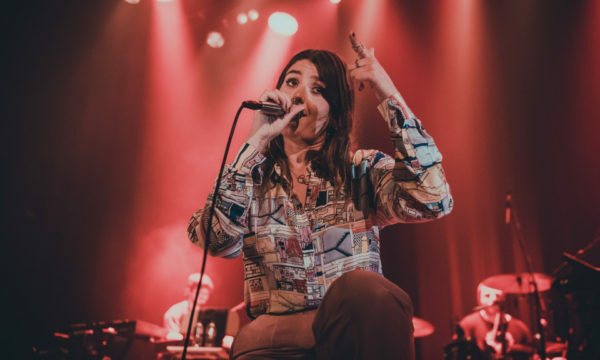 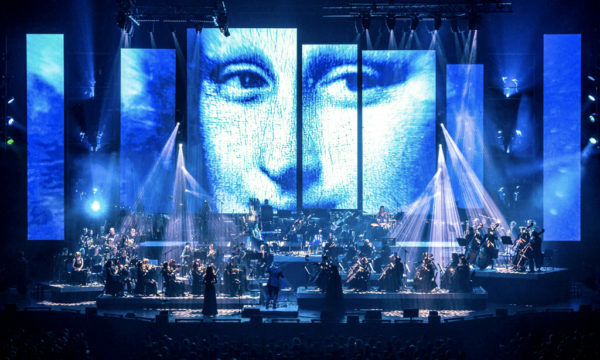 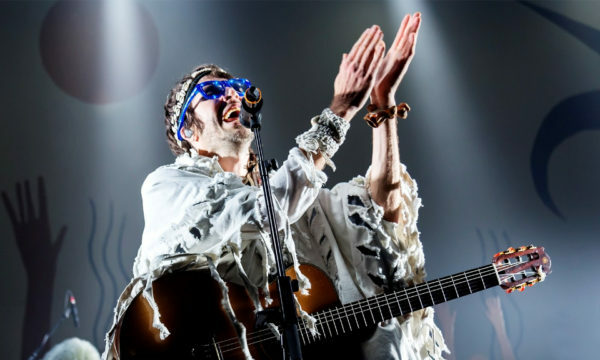 There’s no doubting the musical talent of all involved, but there’s a sense that those in charge of the marketing of this occasionally “doll-like” band too often curtail the creative expression that is so clearly there. 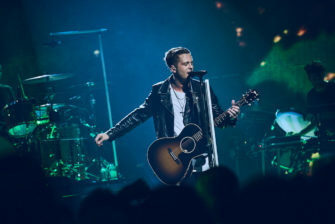 The fans who attended last night seemed more than happy with OneRepublic’s efforts, but for those who may have been sceptical in the past, there was little on offer to change that. 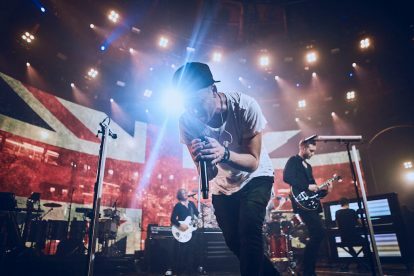 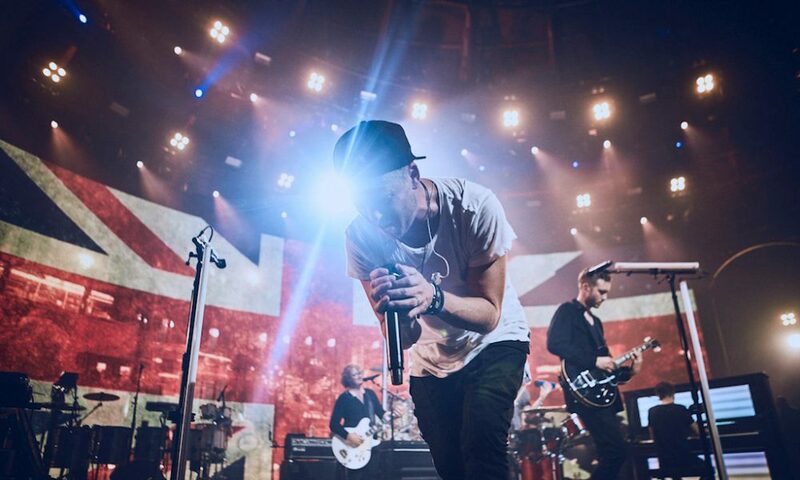 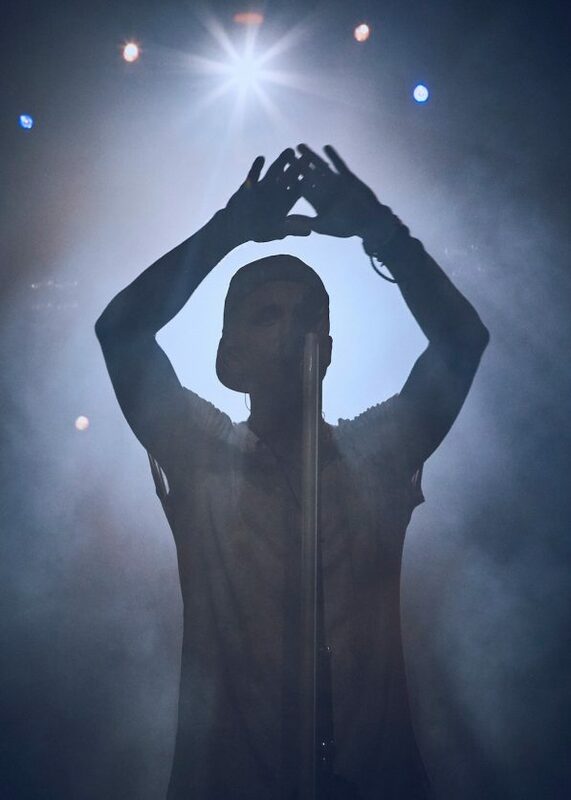 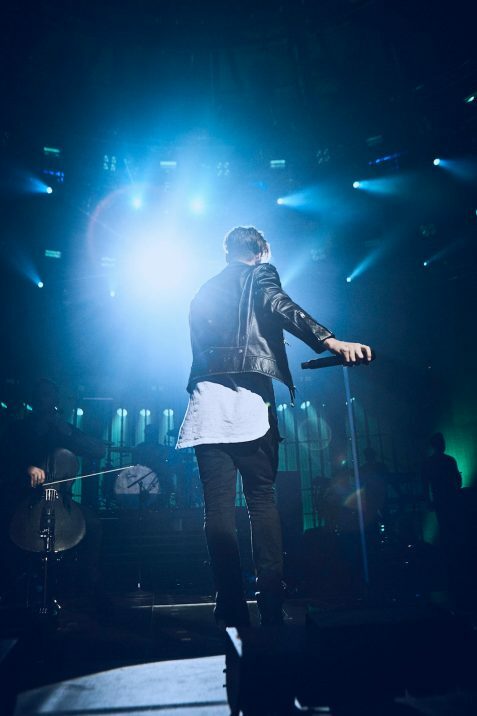 For further information about the OneRepublic and future events visit here. 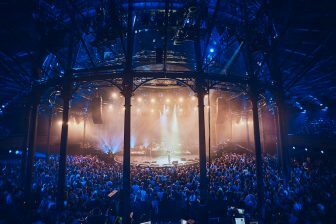 Apple Music Festival 2016 is on at the Roundhouse until 30th September 2016, for further information visit here.